Red Dead Redemption 2 Tips and GuideThe Sims FreePlay GuideSchool Girls Simulator cheats, tips, s..Criminal Minds: The Mobile Game cheats..
Meltan, Newest Mythical Pokemon, ..Best Legendary Pokemon Currently ..Jordan Vogt Roberts praised Death..Bioware reveals details on Anthem..New Halo celebration is coming to.. 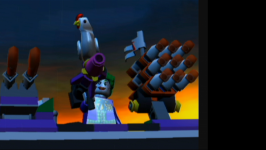 Here is our complete walkthrough for Lego Batman 2. 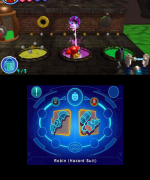 The guide covers all the collectibles in the game plus achievements. 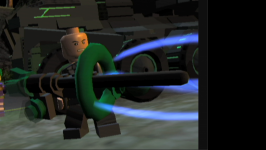 We have 27 questions and 22 answers for LEGO Batman 2: DC Super Heroes. Check them out to find answers or ask your own to get the exact game help you need. 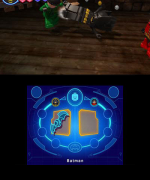 What do you do when you are done with all the levels in lego batman? How do I beat Brainiac in the Gotham City Park? Can you fight bosses more than once? 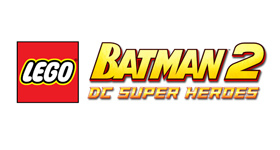 There are 38 trophies for LEGO Batman 2: DC Super Heroes, click here to see them. 17BEATING SCARECROW IN ARKHAM ASYLUM!! What do I do after level 5 can't see..